Has your property management business captured the local buzz? Property management is a business that requires modern marketing techniques just like any other, and local marketing for property managers is key when you're seeking to attract new prospects. As suggested by SearchEngineLand.com, a simplified approach to marketing can make it easier to take advantage of effective techniques and technologies. These communities and web-based local business marketing ideas will help you maintain and make strides in connecting with prospective tenants in your area. Locally-focused SEO is all about reaching an audience of prospective tenants that live where you work. 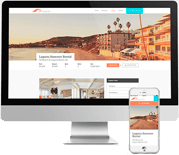 Optimize your websites using location-specific wording that allows your tenants to find your website when they're looking for a new place to live. They'll not only discover a single listing, they'll discover your entire company, and you could become a go-to bookmark on their list of resources that they look to when they're seeking to rent. 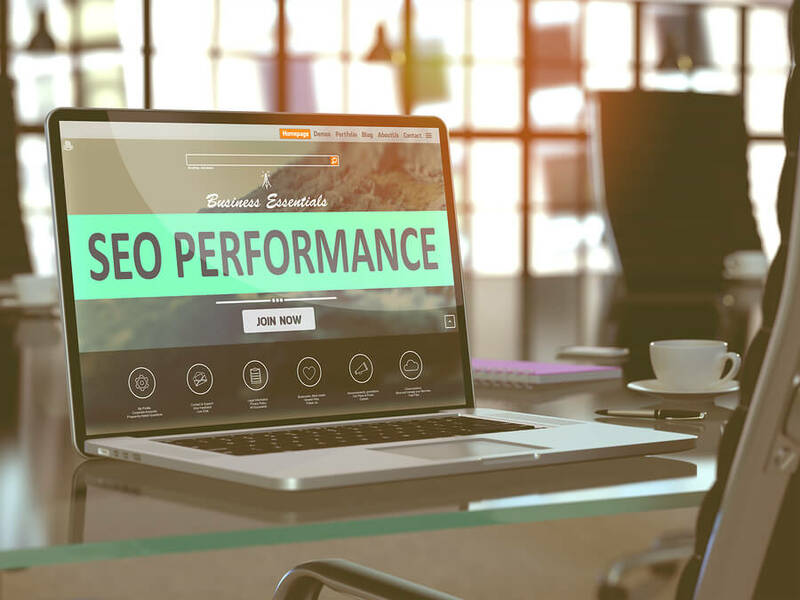 Depending on where you work, local SEO may also be a less-expensive way to find highly-targeted keywords for advertising that brings in the audience that you desire. When you're reaching out to local markets, make sure that your business website features mobile-friendly digital marketing. ComScore states that more than three-quarters of Americans now access the internet on their mobile device. According to Search Engine Watch, not only is a mobile-friendly website a way to reach this audience, it's also a factor in your Google rank: Google is "using the "mobile-friendly" designation as a ranking factor to promote sites that are optimized for mobile, in addition to demoting those that are not. We live in an era of immediacy. If a prospective tenant walks by a home that's for rent, you want that person to be able to find you online at that moment. Find new, local tenants by using localized search strategies. When you're locally-optimized, you also have an advantage in the localized search engine results. If a prospective tenant searches for items in the neighborhood and you fit those keyword requirements, your information will show up on the top of local search results with Google. According to Small Biz Trends, "if you can work to improve your local SEO you should earn a space in the local results." You'll be pushed ahead of other, less-local pages below. Put yourself on the local map with keywording that helps you rise into those local search results. When you're focusing on local, you can also become part of geographically-focused business listings. In addition to Google's Google My Business, Bing is a rising star, particularly for local search. Bing's Places for Business also allows you to claim your business listing online so that when someone puts a local search into Bing, your name will come up easily and accurately. Word on the street is something to cultivate, and when you're looking for a local buzz, you need to advertise in the local thoroughfare. That means that you must connect with local business sites that help you promote your properties, and with associations that will add your listings to their website. According to Landlord Source, it can be beneficial for property management businesses to "identify a handful of qualified, trustworthy, top-notch local businesses that also serve rental property owners (attorneys, insurance agents, mortgage brokers, real estate agents). Invite them to form a cooperative marketing relationship." It also means that you encourage current and past tenants and owners to write about their experiences in venues such as Yelp!. Watch review sites to ensure that your reviews remain high, and implement property management strategies that allow you to gain positive local reviews, helping that local market know that you're outstanding in the rental field. With the help of Propertyware, you can work on your website, collect data, and get reports to inform your local business marketing. Organize your marketing efforts and see the results: sign up for a free online tour of Propertyware today.